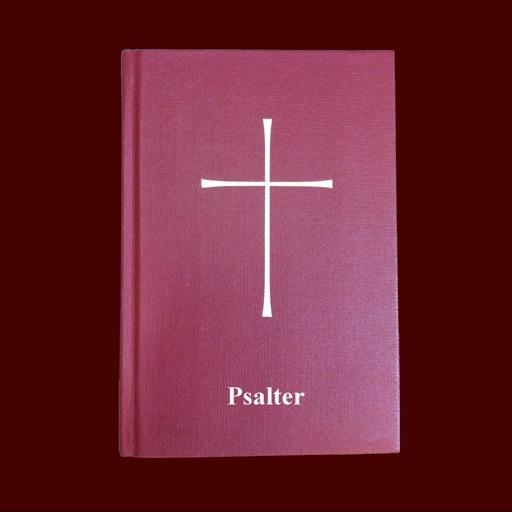 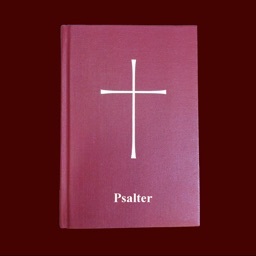 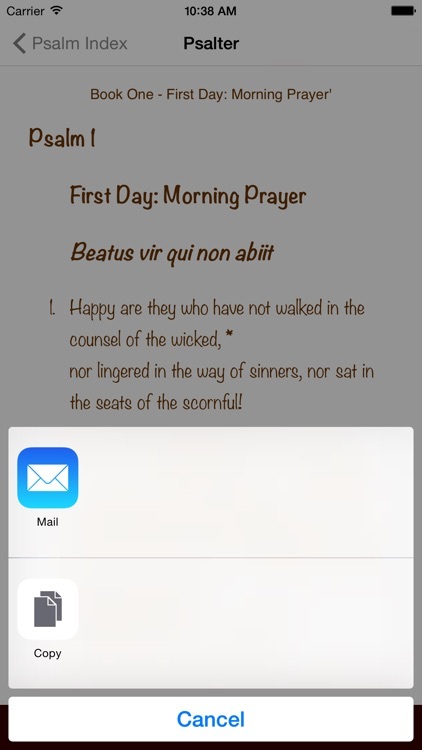 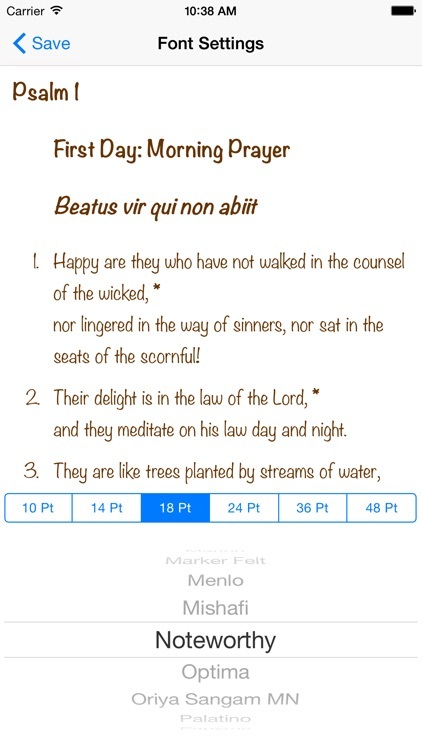 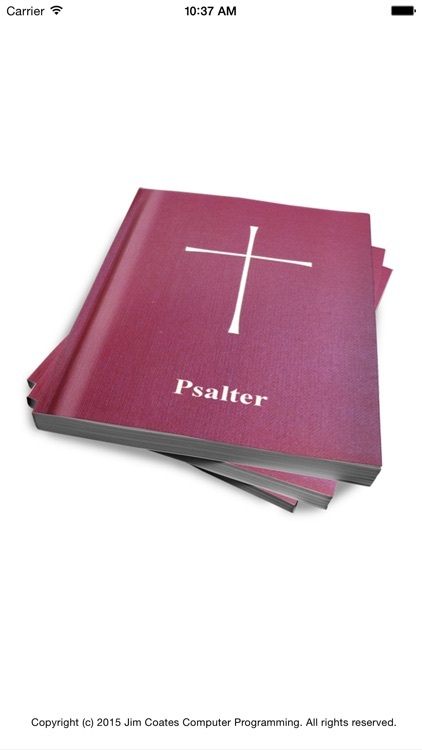 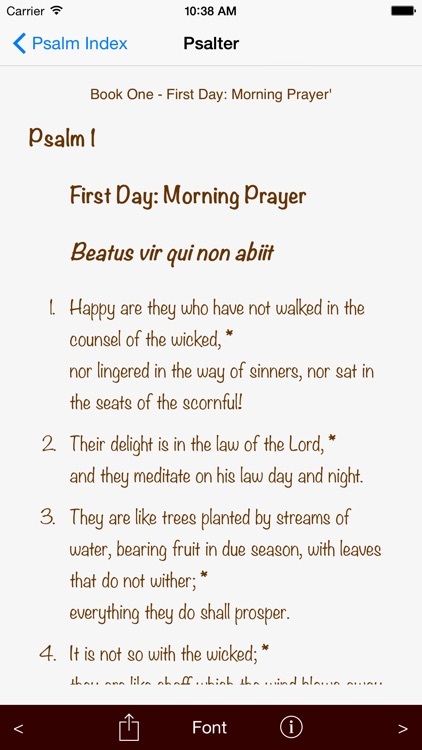 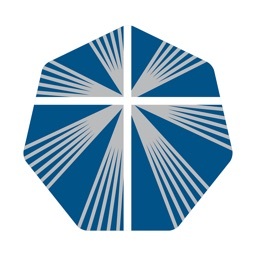 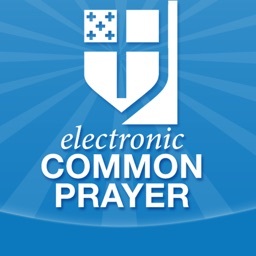 This App is based on the Psalter chapter in the 1979 Book of Common Prayer (Episcopal Church) beginning on page 581. 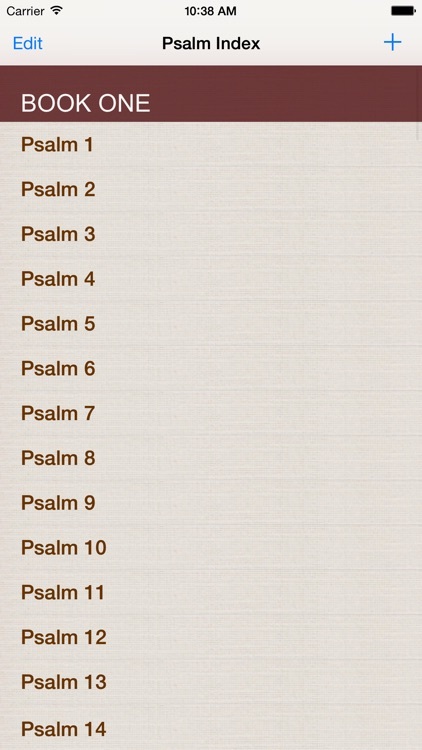 The purpose of the App is to provide easy access to 150 Psalms available using a simple to use interface. 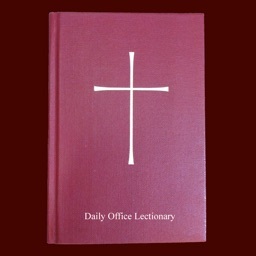 I hope you and your family find this App spiritually enriching for your souls and enjoy it as much as I do with my family.